UPDATE: This is the page for the 2012 competition, for 2013 please see US Salsa Open Championships 2013. 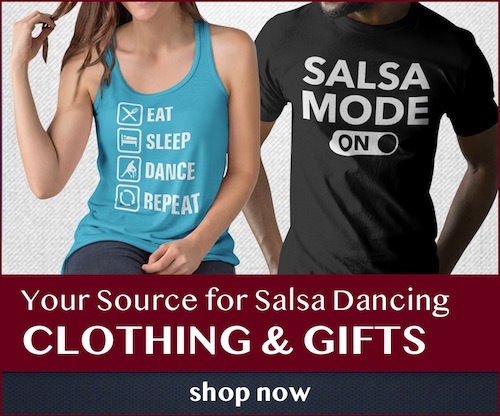 The US Salsa Open Championships is one of the largest salsa competitions in the US. Held at D’Venue in Campbell, the US Salsa Open will bring together hundreds of salsa competitors from around the Bay Area and the US. There are over 100 categories, ranging from beginner to professional, so there’s a division no matter what your level of dancing, and there’s over $15,000 worth of prizes up for grabs. In addition to the competition, there are workshops on Saturday and Sunday afternoon, taught by some of the best dancers in the world. In the evening there is also an all-star showcase, where the pros put on a one-of-a-kind show, followed by dancing until 1am every night. The party begins on Thursday night at the pre-party at Cafe Cocomo, and continues until Sunday evening. This is one salsa event you won’t want to miss! Cost: Price varies depending on number of divisions entered and number of days attending. See the official ticketing website.